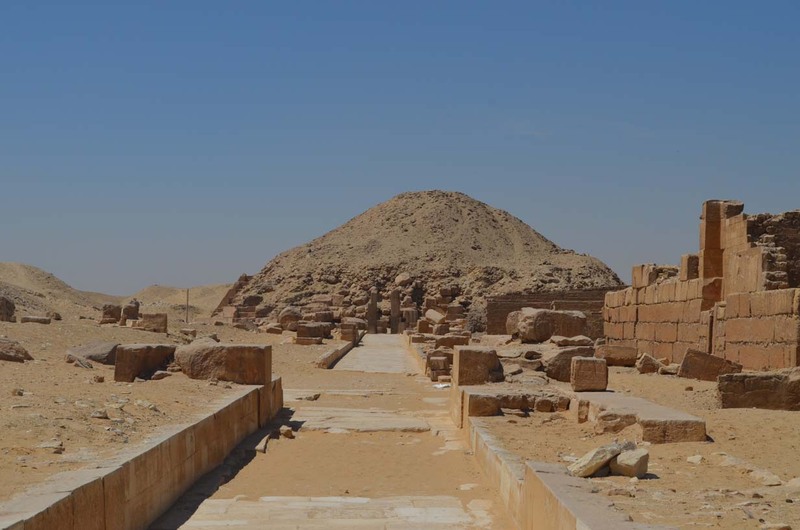 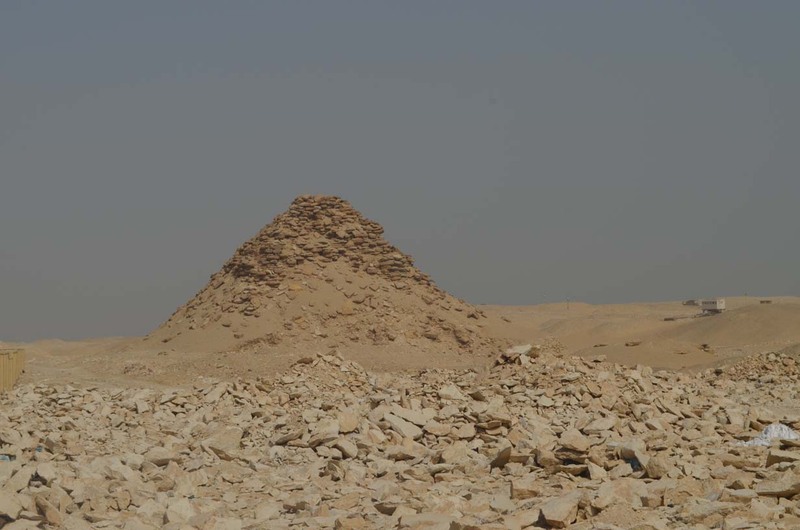 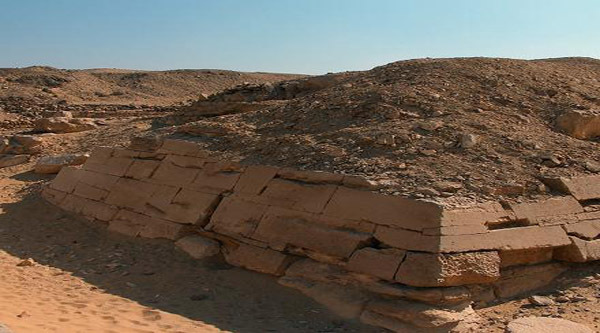 Several kilometeres to the north of the Bent Pyramid we find the last – and most successful – of the three pyramids constructed during the reign of Snofru - the Red Pyramid. 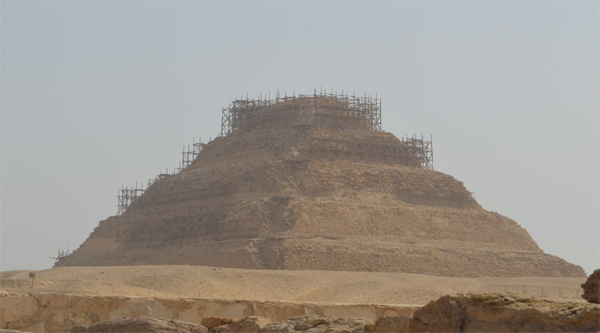 It is the world's first successfully completed smooth-sided pyramid. 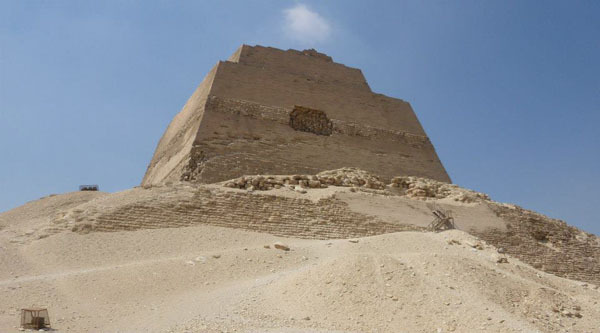 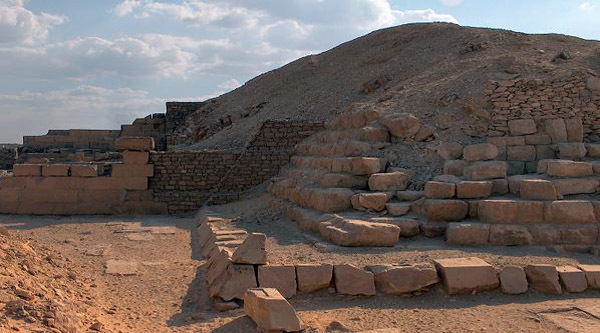 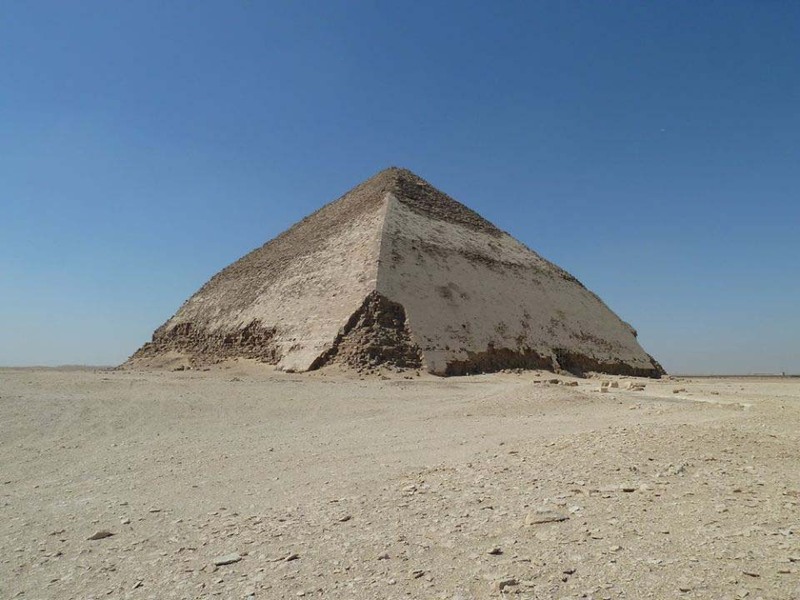 The structure is also the third largest pyramid in Egypt – after the pyramids of Khufu and Khafre at Giza. 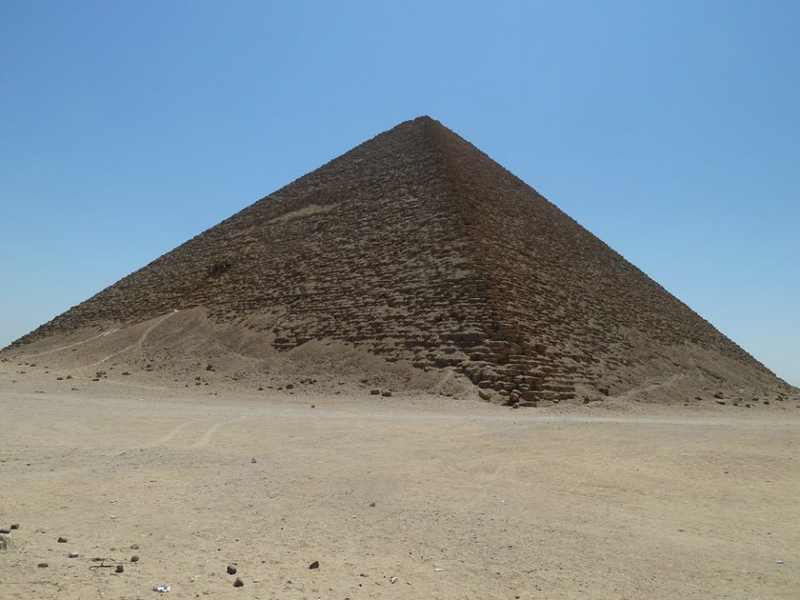 The Red Pyramid is the first “true” pyramid and it has the second largest base of all Egyptian pyramids. 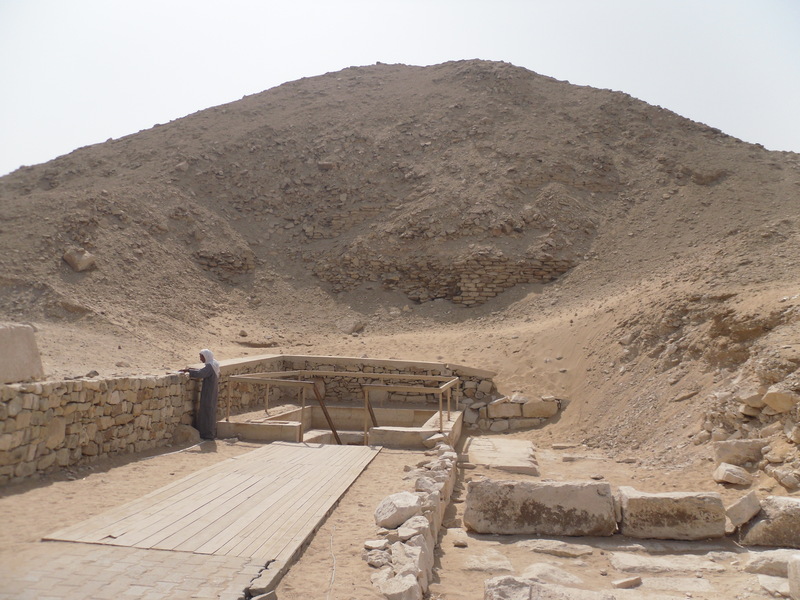 What makes it yet more interesting is that it can be fully accessed, including the chance to see the burial chamber.